I wouldn’t be surprised if, 20 years from now, this decade is branded a literary golden era for our city. Portland is full of influential writers, reading series, and writing classes—even our rock stars pen best-selling novels. (Here’s looking at you, Colin Meloy and Willy Vlautin.) Want to start to delve into the pages but don’t know what cover to open? 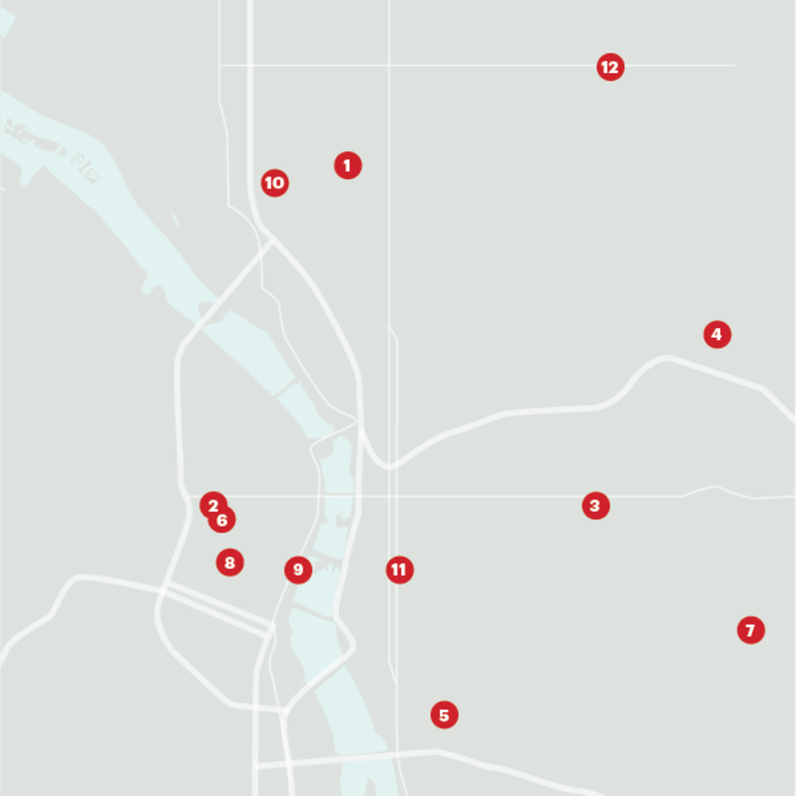 Start with a stop on this map of the Rose City’s literary world. 1. If Not For Kidnap was originally at host (and poet) Donald Dunbar’s house and still maintains that loose, anything-can-happen vibe. 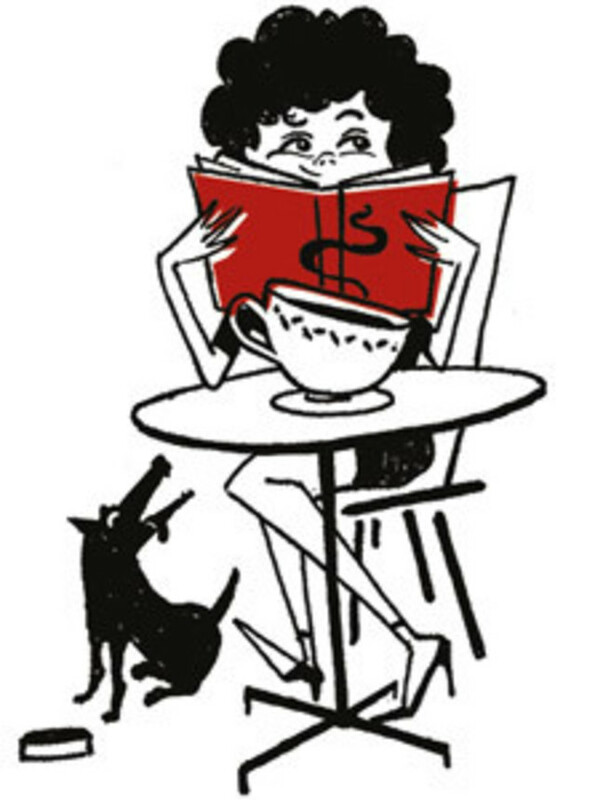 The next installment is slated for March 27 at Ristretto on Northeast Couch. 2. Bad Blood often feels like an impromptu poetry party, with the requisite red cups of local beer—most recently at the Ace Hotel. Check badbloodpoetry.org for updates. 3. Visit Crema Coffee. So many of our city’s lit stars hang out there. Oh, look—there’s that poet who’s always in the New Yorker (Matthew Dickman) and that guy just published by McSweeney’s (Carl Adamshick)—and was that local poet Lisa Ciccarello who just served me coffee? 4. 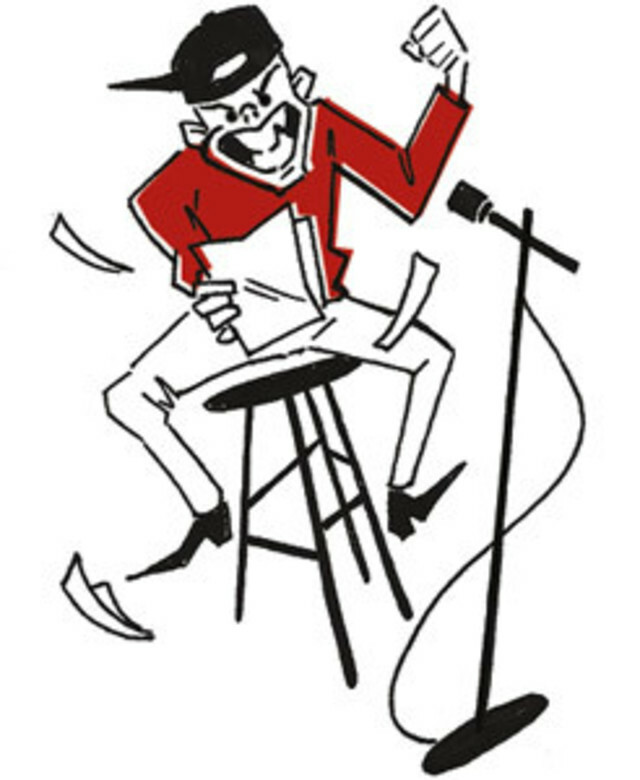 Brave the mic at the Portland Poetry Slam.The weekly Sunday event at Velo Cult is a prime showcase for young talent, including many participants, still teenagers, who just might grace the stage at Literary Arts’ incendiary Verselandia citywide high school slam on April 20. Take a class! Many of Portland’s best-known authors teach at the 5. Independent Publishing Resource Center, 6. Literary Arts’ Delve Seminars, and the 7. Attic Institute. 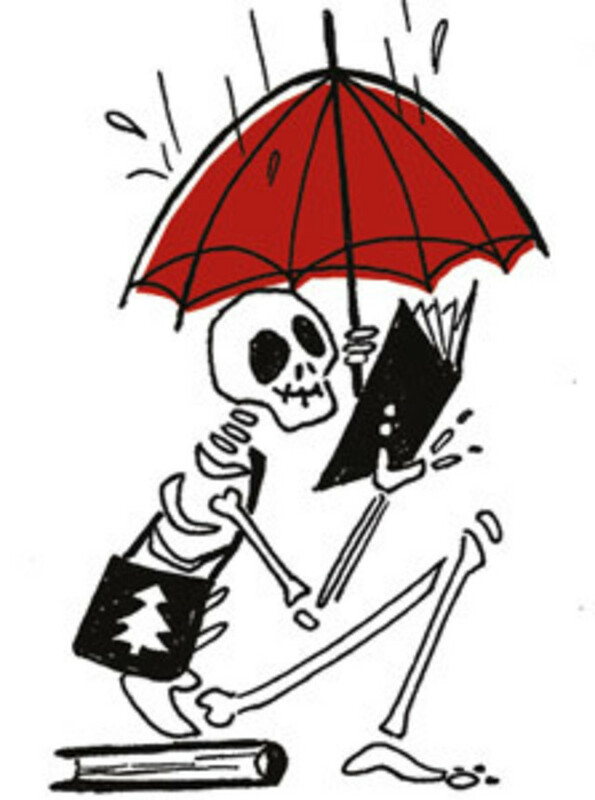 The long-running Dangerous Writing workshop with Tom Spanbauer has spun out dozens of books—from his basement! 8. Check into our literary lodge. The Heathman Hotel’s library, which includes hundreds of signed first editions from world-famous figures like Salman Rushdie and Jimmy Carter, is one of the city’s best-kept secrets, but anyone can get a glimpse during the hotel’s evening social hours (5 to 6 p.m. Monday through Friday). David Sedaris has said he wants to live there. 9. Get bloody. For a deadlier taste of Portland lit, read some of Chelsea Cain’s best-selling novels, such as Heartsick and The Night Season, and never look at Portland landmarks the same. Who knew there were so many ways to die along the Willamette? Hit the bookstores! But don’t just pitch your tent in the downtown Powell’s. Check out places like 10. Reading Frenzy for handcrafted zines and small-press books, the Euro-centric 11. Mother Foucault’s, and the art gallery/bookstore 12. Ampersand. Kevin Sampsell is a publisher (Future Tense Books), author (most recently of This Is Between Us), and director of Powell’s small-press section.